At Roth Professional Corporation, we are committed to providing excellent legal services with compassion and respect. Our goal is to help you understand your situation from a legal point of view so that you can pursue your legal options in a way that makes sense to you. Our practice focus is on serving those who are having difficulties with employment including wrongful dismissal, discrimination, overtime claims, breach of contract and drafting employment contracts. If you feel that your employment has been unfairly terminated, now is the time to give Roth Law a call! 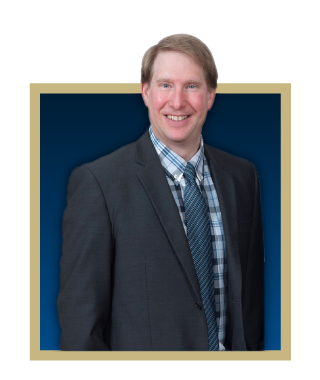 Although Stephen is a Stratford lawyer, he also proudly serves Southwestern Ontario, including St. Marys, Woodstock, Listowel, Goderich and the many small communities in this area. Call us at 519-271-6360 or email to request a free consultation today. Stephen graduated with an Honours degree in Business Administration from Wilfrid Laurier University in 1992. He completed his Bachelor of Laws degree at the University of Western Ontario in 2005 and then, upon finishing his articles at Barenberg & Roth in 2006, immediately became a partner. Since 2008, Stephen has been the sole owner of the firm, which is now known as Roth Professional Corporation. We proudly serve communities in Southern Ontario, including Stratford, St. Marys, Woodstock, Listowel, Goderich. Fill out the contact form below, and someone from our team will get back to you shortly.